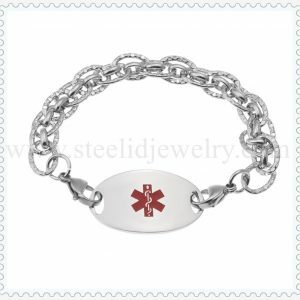 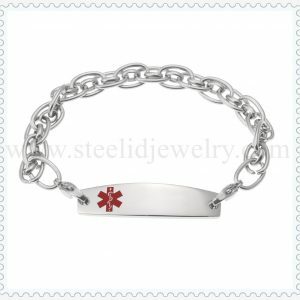 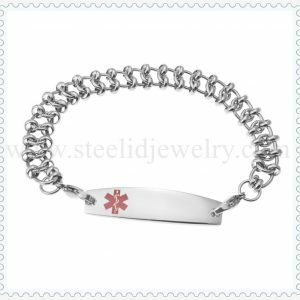 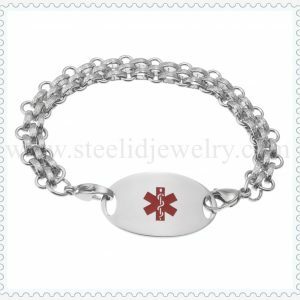 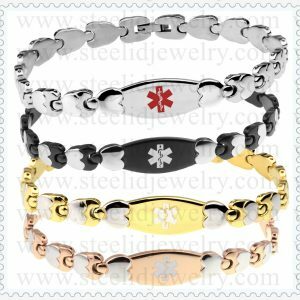 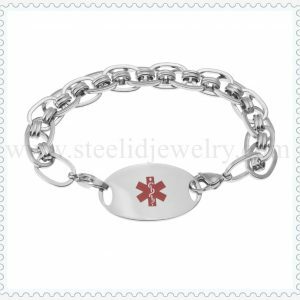 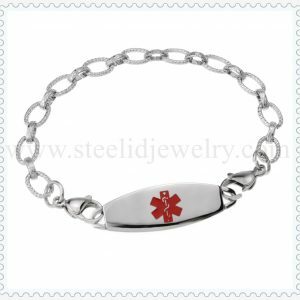 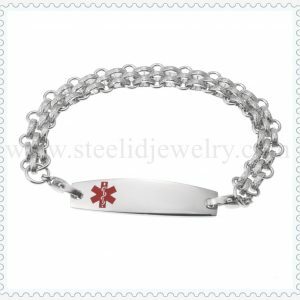 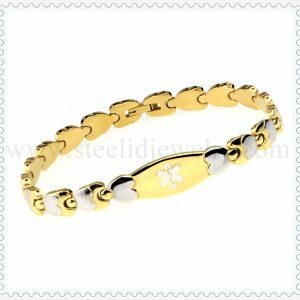 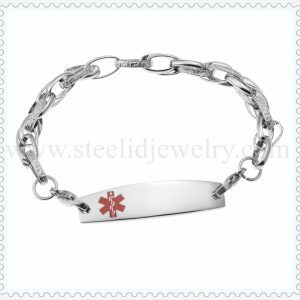 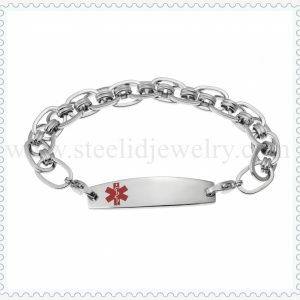 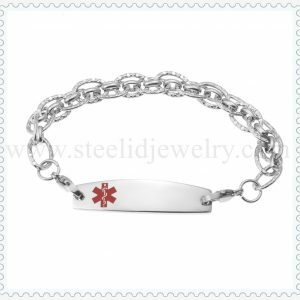 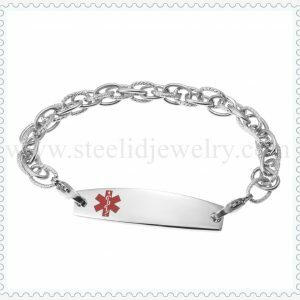 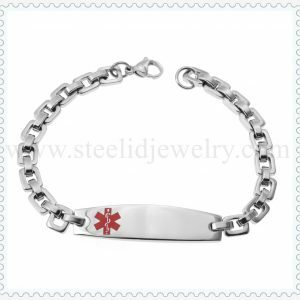 The Stainless steel id plate Blank back, you can still engraved personal information. 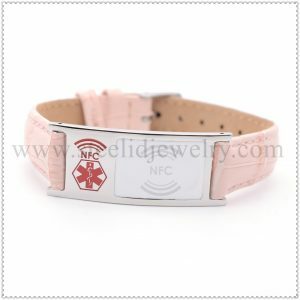 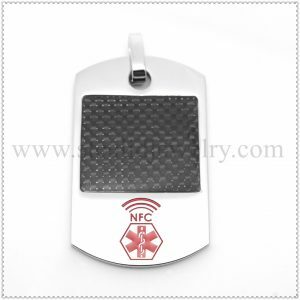 We use the NFC chip -Ntag213 with 144 bytes of space for you to store basic personal information. 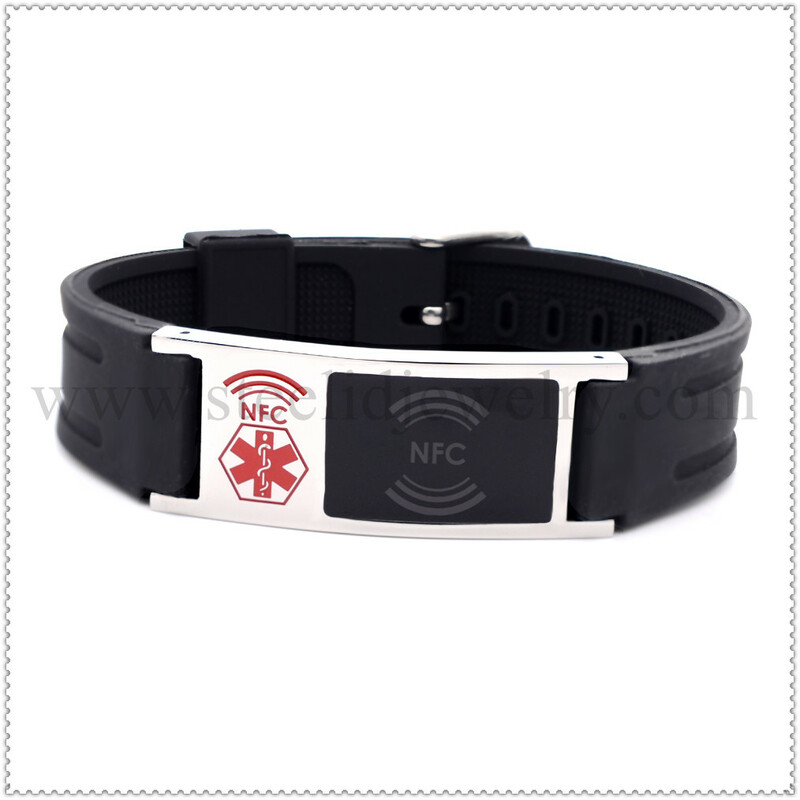 How to make NFC play more features, we need to have dealers to work with us!